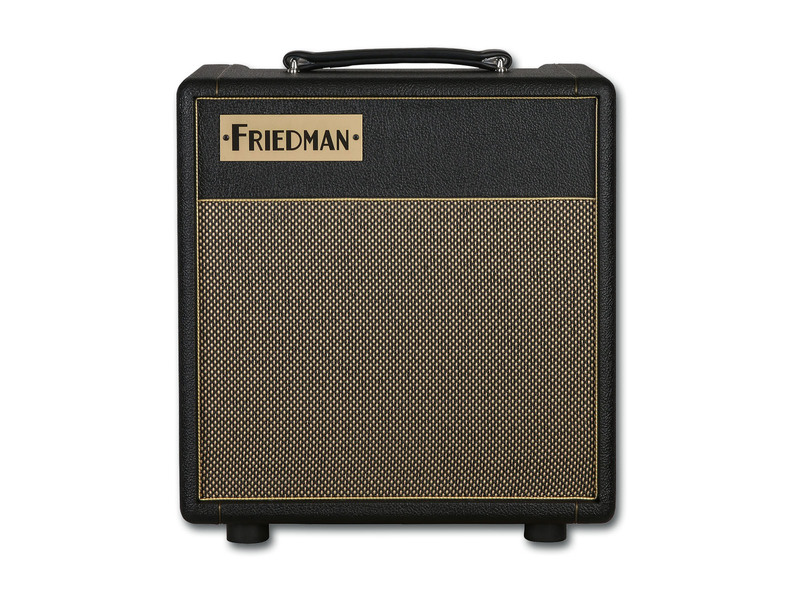 The Friedman Pink Taco is the baby sister to the critically acclaimed BE-100, created for the many musicians who have been begging for the Friedman sound in a small, compact, lightweight, manageable format. 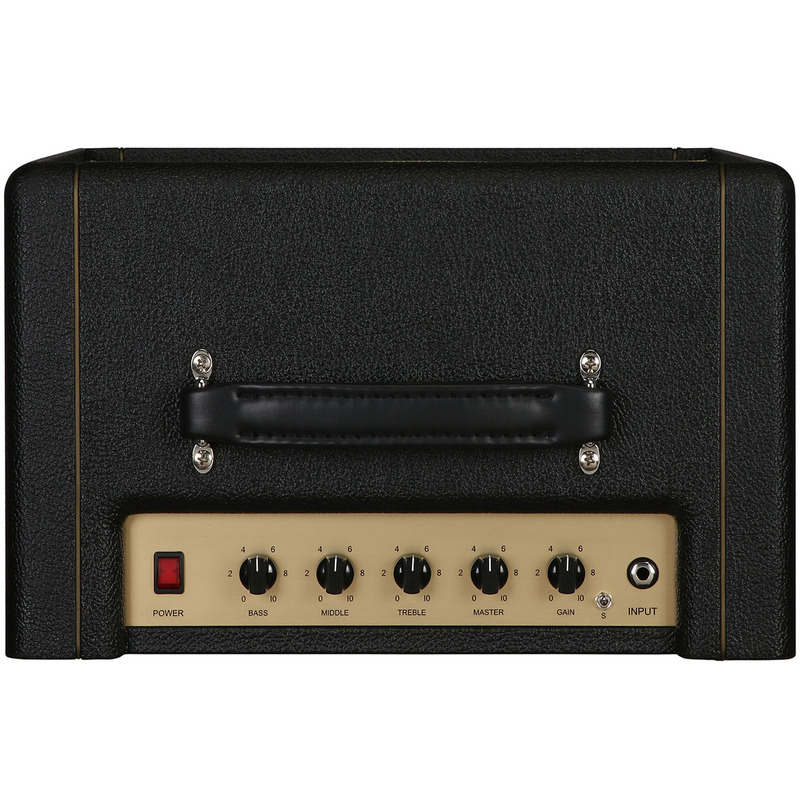 The Pink Taco is a super versatile hand-wired, 20-watt, EL84 powered, single channel fire breather that is capable of producing many styles of music from blues to classic rock to heavy metal by merely adjusting the gain and master controls. 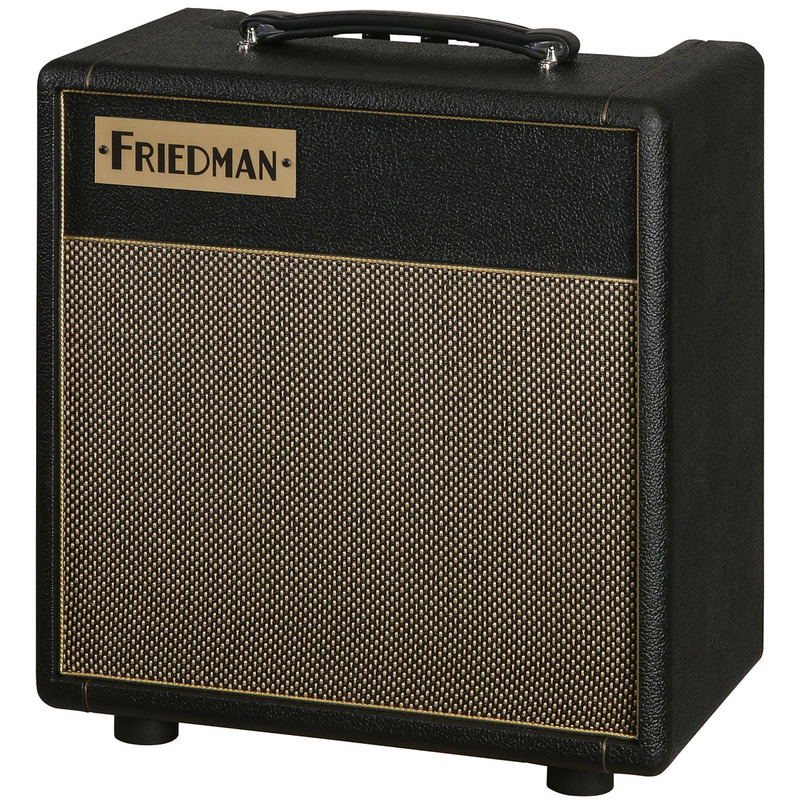 Loaded with a Celestion Greenback 10" speaker, recaptures the legendary sound of Celestion's 1970s 10s with a surprisingly meaty tone. The G10 Greenback features a complex, full-bodied tone with creamy mid-range, smooth, vintage top-end and rich in low-end thump. 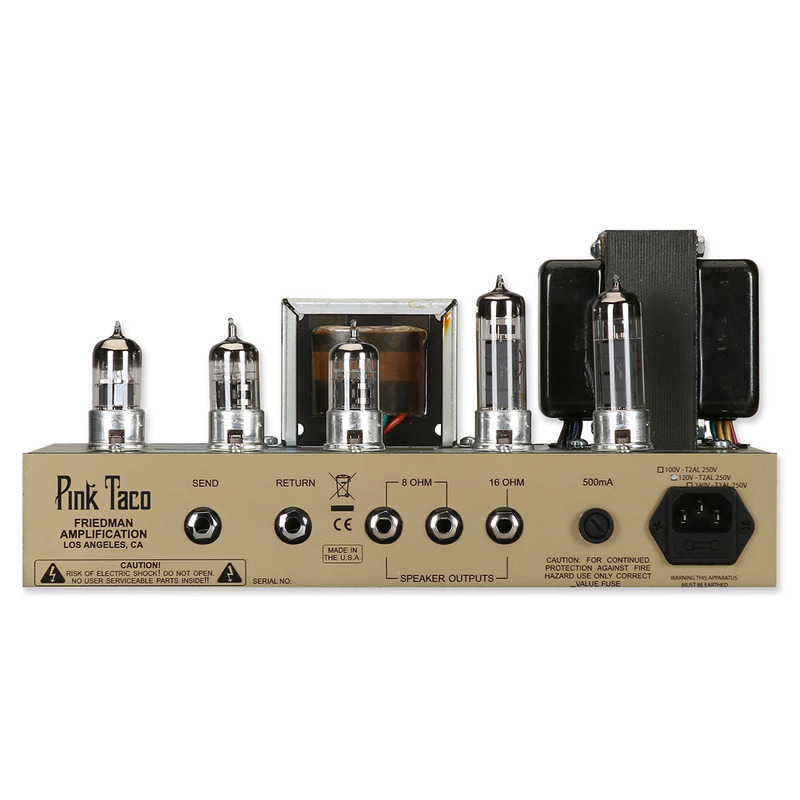 Plug into the Pink Taco and you will instantly notice the harmonically rich detailed chords and resonating single note lines. 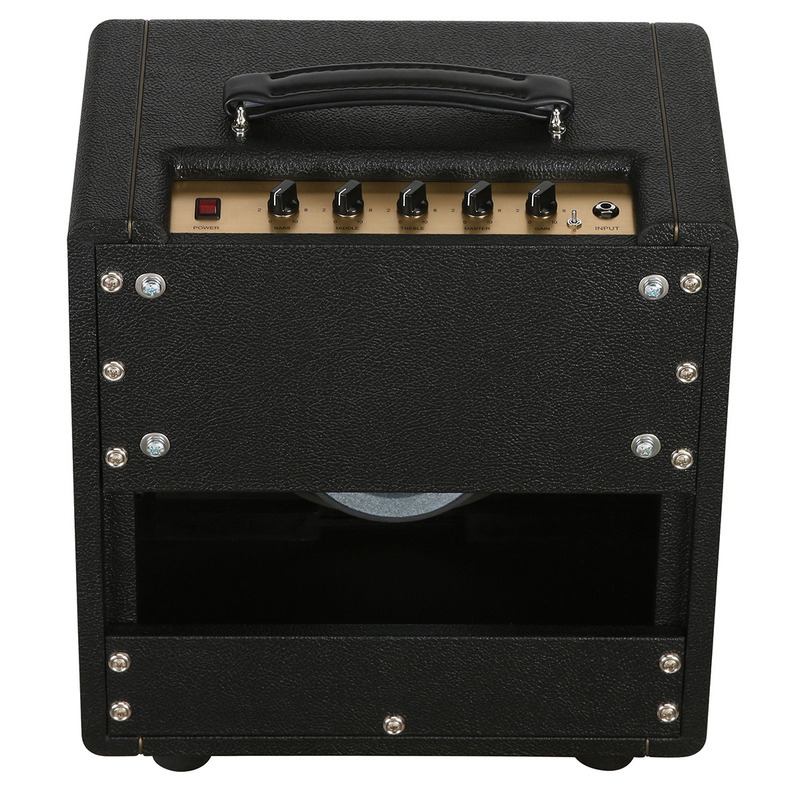 This amp cleans up exceptionally well with the guitar’s volume knob, even with the amp on higher gain settings. The Pink Taco was designed to take pedals well and loves boosts, OD’s, phasers, flangers, tremolos and wahs. The brand new ultra transparent series effects loop takes time-based effects pedals and rack units equally well. The handcrafted in USA Pink Taco features beautiful black tolex, tongue and groove Baltic Birch construction and built to withstand the rigors of the road.